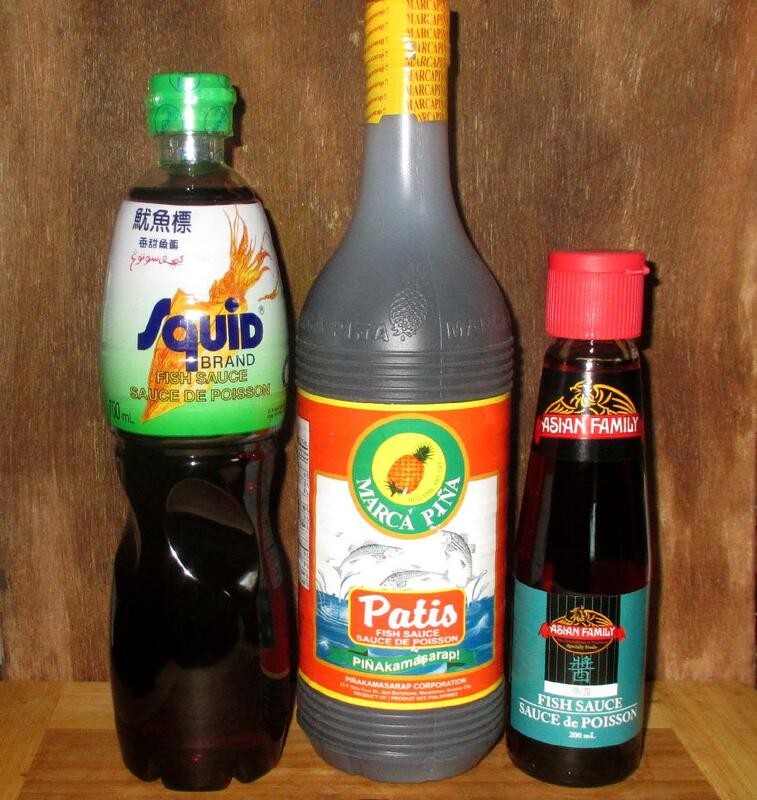 Fish sauce is widely used in the cuisines of Vietnam, Thailand, Indonesia, Malaya and the Philippines but Korea and Japan also have their counterparts too. It is made by fermenting brined fish (chiefly anchovy) with water and then drawing off the resultant liquid. It is powerful stuff (a little goes a long way) and the pungent, very fishy aroma and taste can, for some, take a little getting used to. Funnily enough, although fish sauce is still only rarely used by western cooks, a Roman equivalent called ‘garum’ was once widely used as a flavoring ingredient and condiment. It has long since fallen out of fashion and the practice seems largely only to have continued with the use of anchovies, or anchovy paste, in Mediterranean cooking. This is a pity though, as the ancient garum, and the modern south-east Asian Fish sauces, all add a terrific umami boost to all sorts of foods. In Vietnam, the sauce is called nước mắm, and besides being used to flavor foods as they cook and added, as it is, at the table, it also forms the main component of a very common table condiment and dipping sauce known as nước chấm. 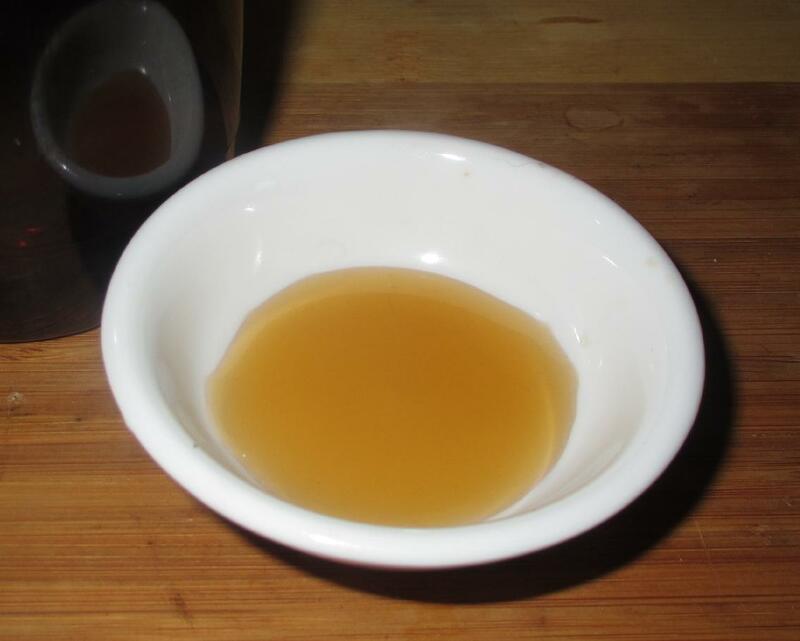 This sauce, which, in its simplest form, also includes vinegar, or lime juice plus sugar, can also include garlic, chili, or other additions. 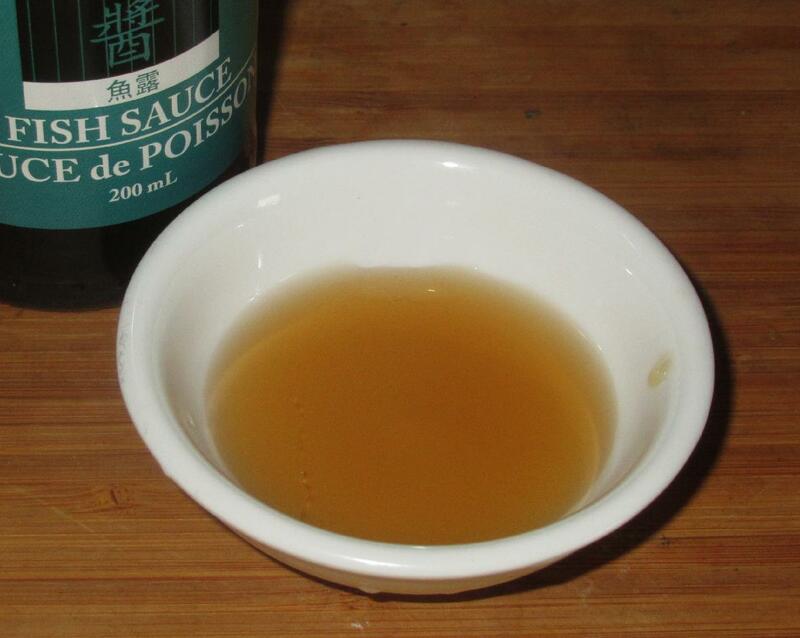 It is quite commonly seen in bottles on the tables of Vietnamese restaurants and can nowadays frequently be found in western supermarkets even if the fish sauce itself is unavailable. Squid Brand™ – This product is produced in Thailand and I have been using it for many years. The reason for that is not especially one of preference, really, rather the product has been widely available for a long time and just happened to be the first brand I ever encountered. It is definitely the most pungent variety of the three discussed here and the aroma and initial raw taste both have the same, somewhat sickly-sweetish, notes of fermented dried shrimp pastes like Belacan and Terasi. When used in cooked preparations, however, this aspect of the taste is significantly diminished. Squid Brand is not especially sweet and the briny-sharpness is almost startling when one tastes it raw, but it is a very good product and I almost can’t imagine not having a bottle on hand in my kitchen. 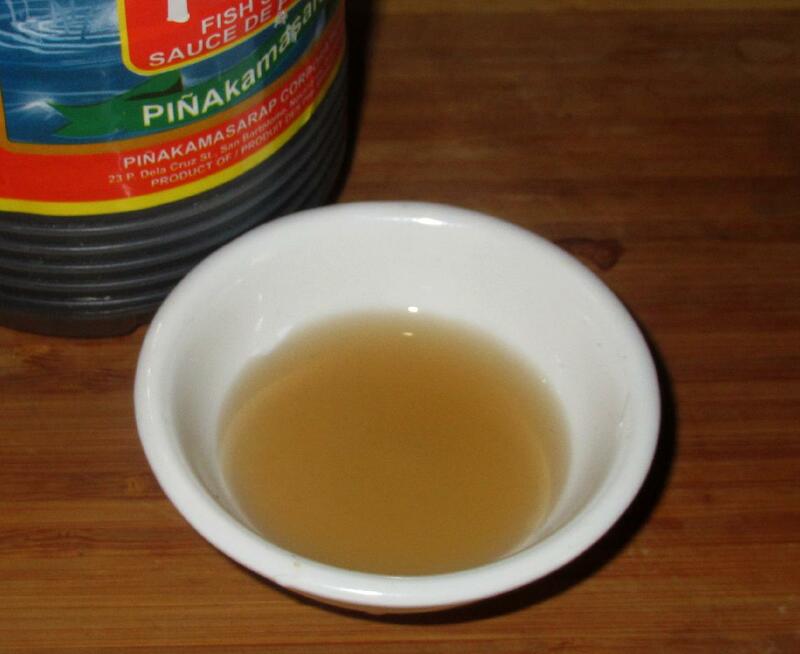 Marca Pina Brand™ – In the Philippines, where this brand originates, fish sauce is known as ‘Patis’. I have less experience with Filipino varieties than I do Thai or Vietnamese sorts but, if this brand is a good representative, then I would conclude that the Filipino types are a bit milder than those from elsewhere. The aroma is subtle, as is the taste, and neither has the more pungent, fermented qualities that some may find a bit too powerful or off-putting. What I particularly like about this version is that, while being made from anchovies, it has a definite crab-like taste and even has the subtle calcium notes of a delicate broth made using crab or shrimp shells. While I very much like the Squid Brand, I am glad to see this nice product available here where I live. Asian Family Brand™ – This product hails from Singapore and I rather think it may be made with a western market in mind. The aroma is fairly pungent, although not so strong as the Squid Brand, and it is much sweeter, with a slight caramel flavor. Personally, I probably wouldn’t buy this very often for the purposes of cooking, but I can see that it would be very useful as a stand-alone condiment, or the primary ingredient for a number of south-east Asian dipping sauces. Interesting as usual. Overhere fish sauce is available in every supermarket. It’s actually getting to be pretty ubiquitous here too, nowadays. There are still plenty of people who don’t use it though. I always have a bottle of Squid Brand in the press. Sometimes, it can be a year or two out of date. Nobody has died yet…. Right now I have Golden Boy Brand in my pantry. I use it in all types of dishes…it contributes to my beloved umami.